Bath & Body Works is my favourite place to go to whenever I need a little scent refresh. 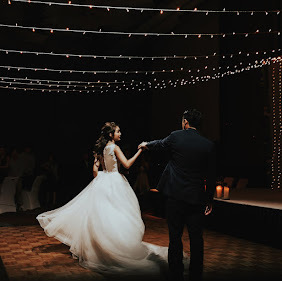 They are Americas's #1 fragrance brand with over 20 uniquely blended fragrances to suit everyone's personality. 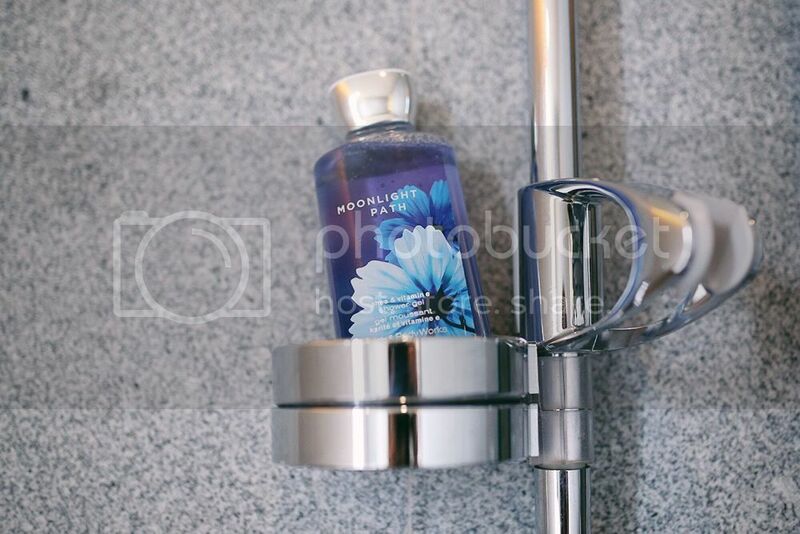 Bath & Body Works sent me the amazing Moonlight Path gift box that includes shower gel, body lotion, body cream & body mist - Basically everything I need to smell good and pamper the skin! Bath & Body Works operates nearly 1600 stores based in the United States and more than 100 locations internationally. 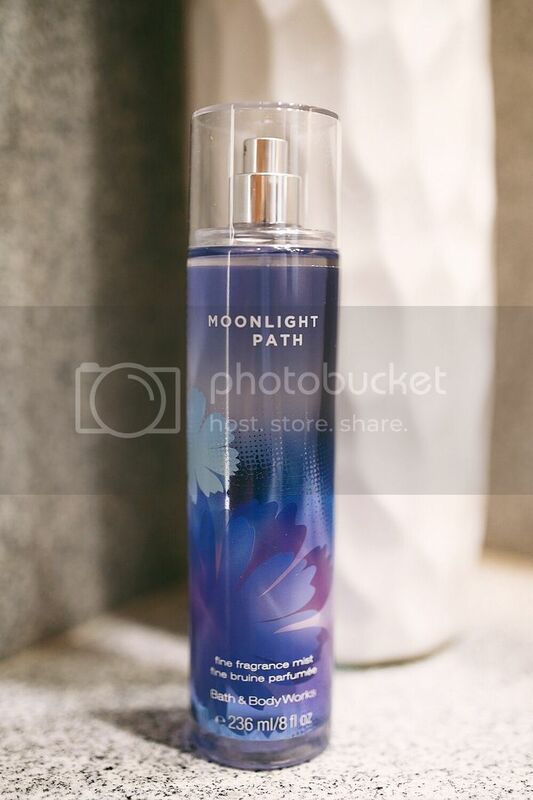 The Moonlight Path fragrance is an opulent floral bouquet that captures the essence of moonlit strolls in lush garden. I love how this scent is refreshing and clean with a slight musky note that isn't overpowering at all! Bath & Body Works is available at B1-10/11 Takashimaya and B2-42 Marina Bay Sands. Feel free to head down and test out the scents! Especially NOW because they are having one of their biggest sale ever - Semi Annual Sale.